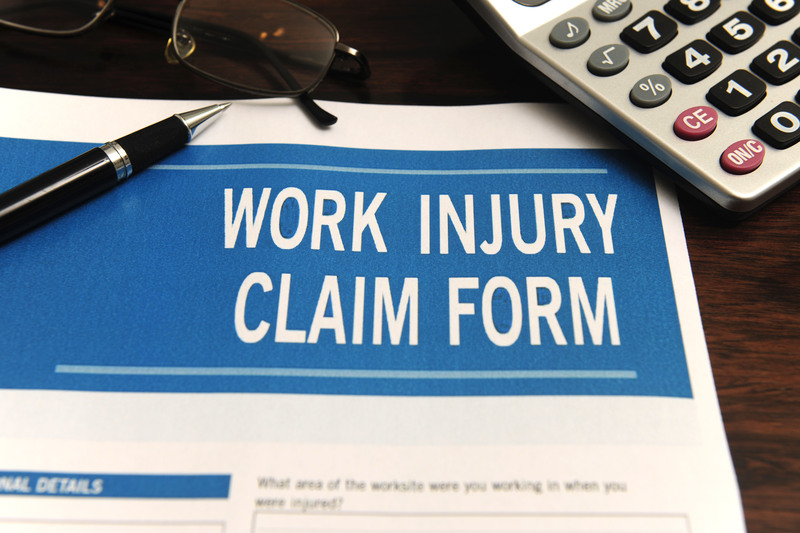 When managing your Workers Compensation, do you find yourself asking the following questions? How do I calculate payroll premiums and complete my payroll report? What is a Split Payroll Report? How do I calculate overtime on my payroll report? Where do I send my payroll report if my policy is in jeopardy of being cancelled soon? How can I verify State Fund received and posted to my payroll report?